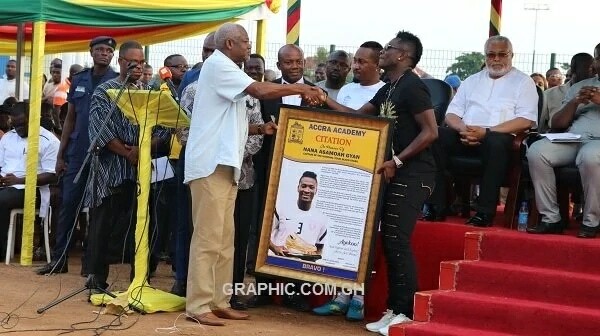 - Many gathered on Tuesday including former President Jerry John Rawlings and the Minister of Youth and Sports, Isaac Kwame Asiamah to join Black Stars skipper Asamoah Gyan commission an AstroTurf project at the Accra Academy campus. 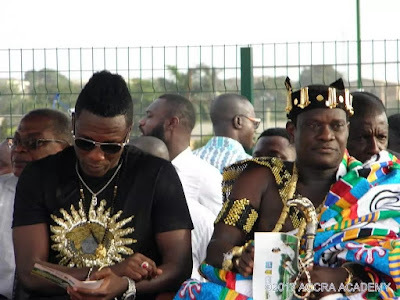 The newest sports complex dubbed the Asamoah Gyan Sports Complex cost a total of GH₵700,000 complete with a fenced AstroTurf pitch with floodlights, a tartan track and a sports hall. 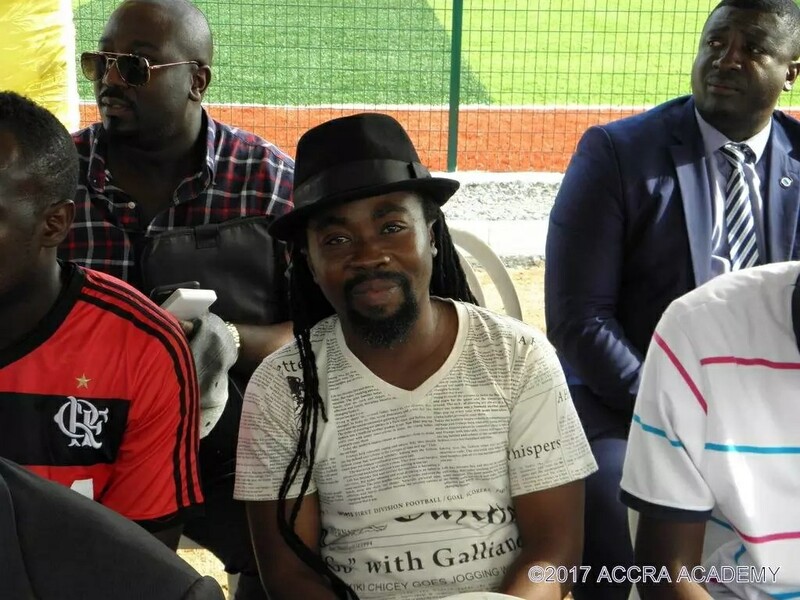 Former President Jerry John Rawlings was present to help facilitate the ribbon-cutting along with the Black Stars mystro whom the park is christened after. 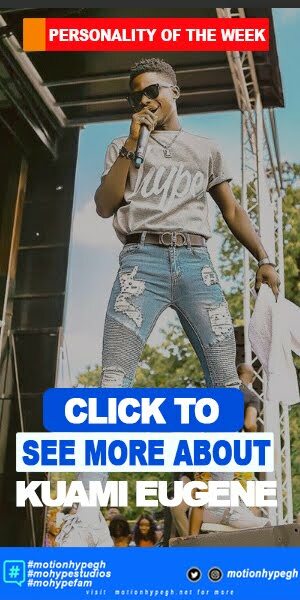 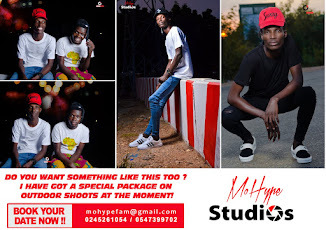 Gyan, who funded the construction through his Baby Jet Foundation said he wanted the complex to be a place where developing talents could fully harness their potential and was fully committed to social intervention programmers and has invested GH₵5million towards such projects. 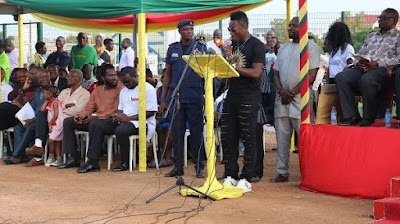 Gyan was awarded his Alma mata’s most prestigious honor, the Order of Platinum of the School along with a citation. 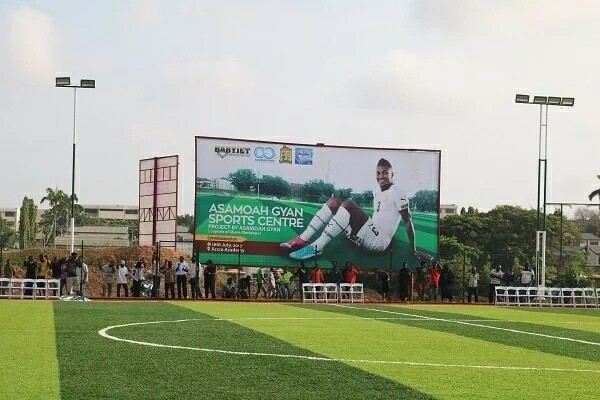 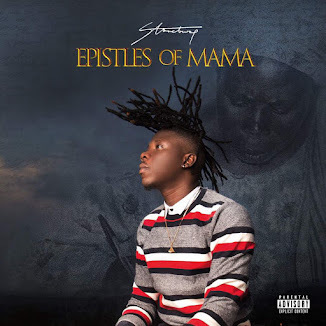 The Minister of Youth and Sports, Isaac Asiamah praised the Black Star skipper for his volunteerism He further expressed that the contractors of the AstroTurf, Wembley Sports Complex should provide the authorities of the school with a maintenance manual to ensure the durability of the complex. Former Accra Great Olympics Coach, Godwin Attram netted the first goal on the Asamoah Gyan Sports Complex in an entertaining 1-1 drawn friendly between the Gyan 11 and PFAG Legends. The second match between Accra Academy and Ebenezer Senior High School ended in a draw.